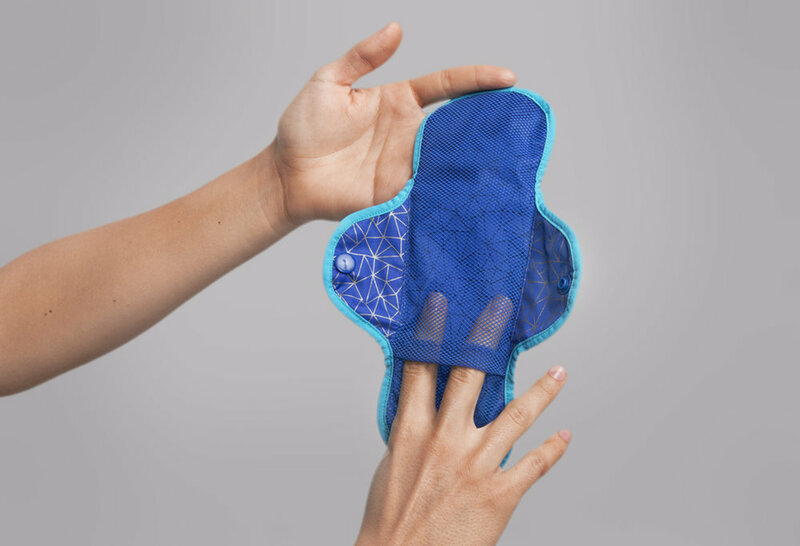 Be Girl technology was developed as a design solution to the negative outcomes that result from a lack of affordable, effective and appropriate hygienic menstrual protection for women worldwide. We create sustainable, thoughtfully designed menstrual products that support both the physical and mental well-being of women so that biology and stigma are not barriers to opportunities. The SmartCycle® Menstrual Educational Tool is an App or manual cycle clock for adolescent girls to learn about and monitor their periods. 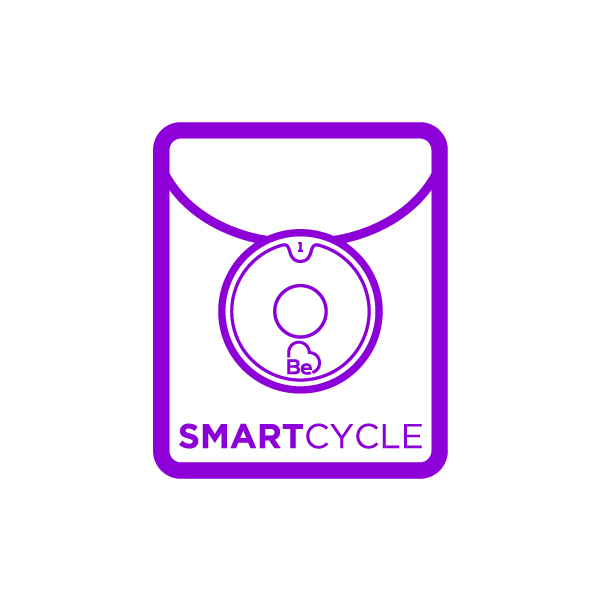 The SmartCycle® is a learning tool designed with and for adolescent girls to allow them to manage their menstruation with information and independence. Our design is delivered in two ways, as a mobile app or a manual clock, meaning it can be used by any girl regardless of age, location, income level, or smartphone access. The necklace is a user-friendly kinesthetic menstrual tracker designed to help girls internalize information about their own cycle. The app is dynamic and customizable, with age-appropriate content designed to educate, not monitor fertility. 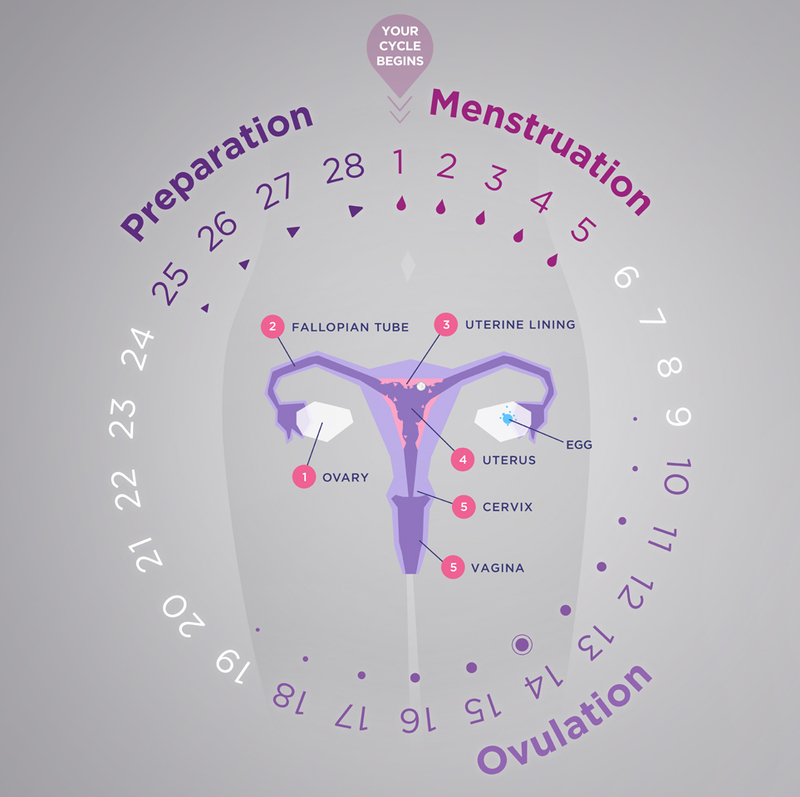 Education demystifies the menstrual cycle, giving girls power over their own bodies. The SmartCycle® delivers education about menstruation, through developmentally appropriate, hands-on education. Why are current solutions out of reach? Current products are not available. WE WORK TO REMOVE THE MENSTRUATION AS A BARRIER TO OPPORTUNITY.